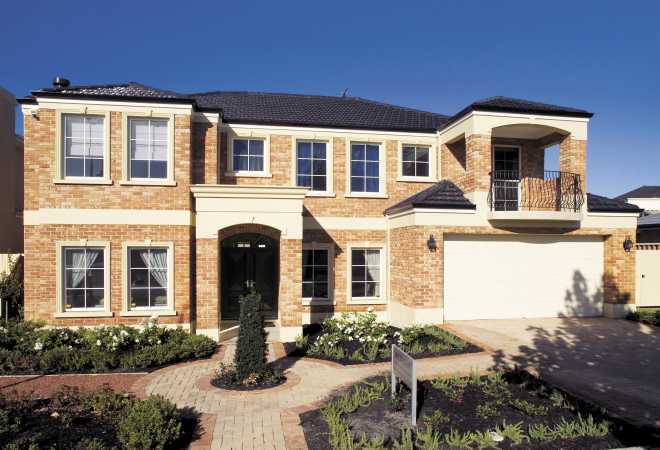 Our designers and craftsmen are ready to earn your trust with a home you will love. 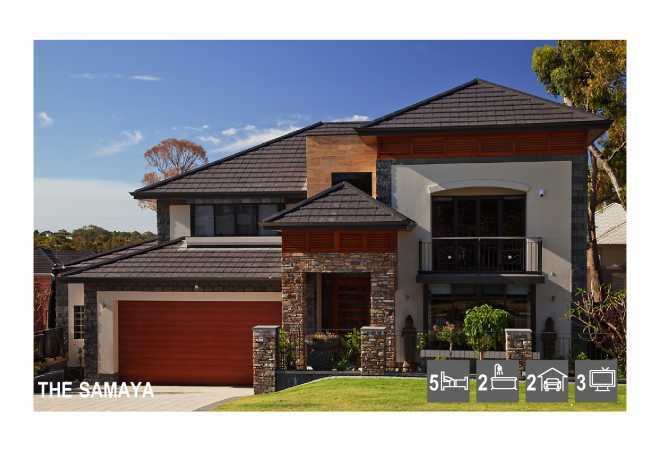 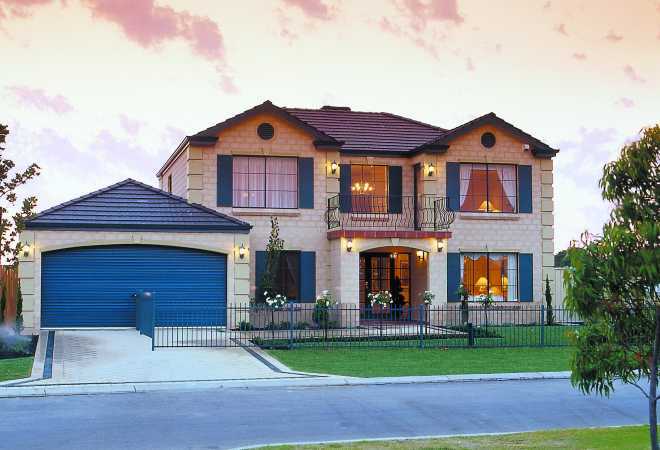 Browse our homes and filter your search by the category that suits you best. 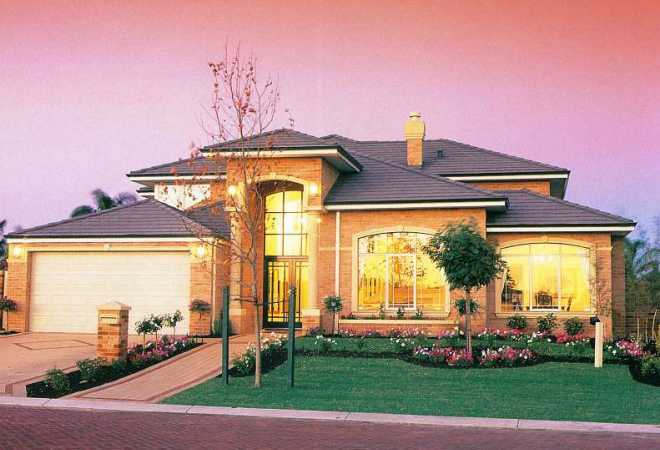 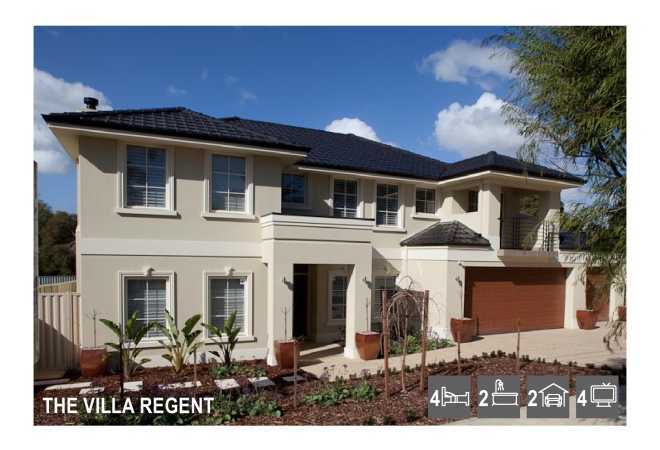 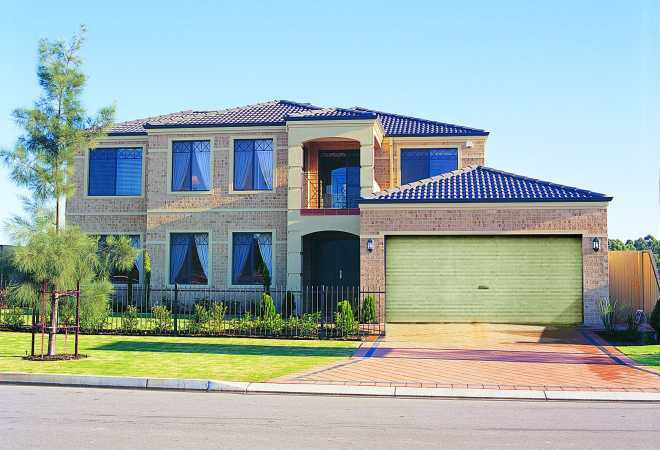 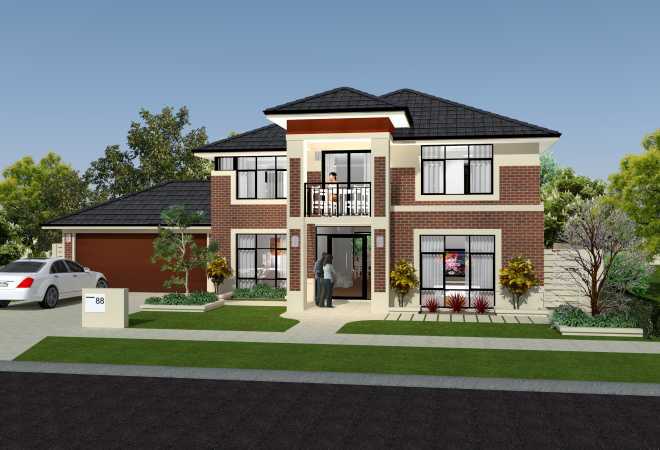 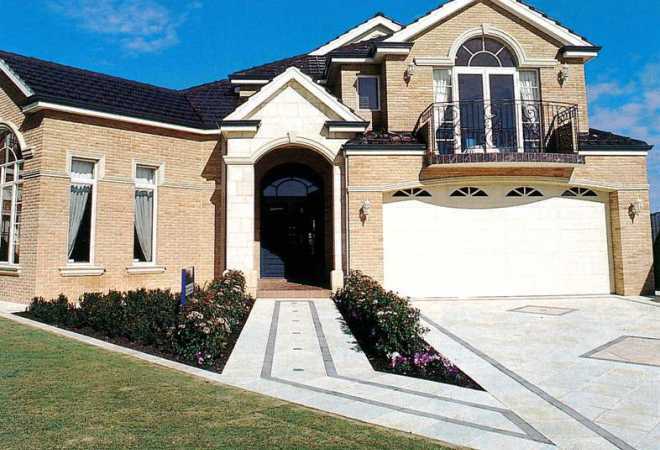 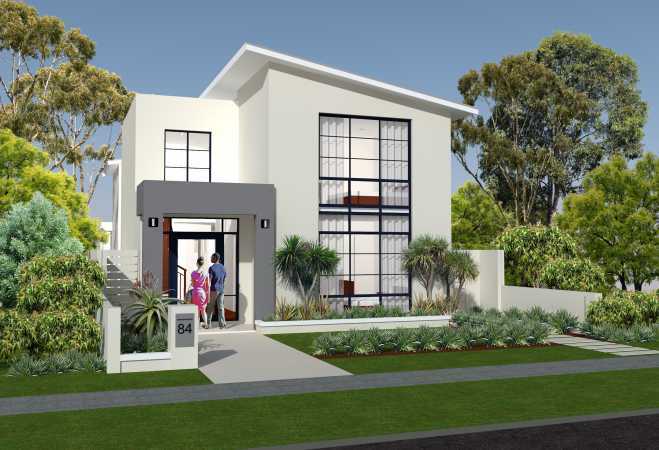 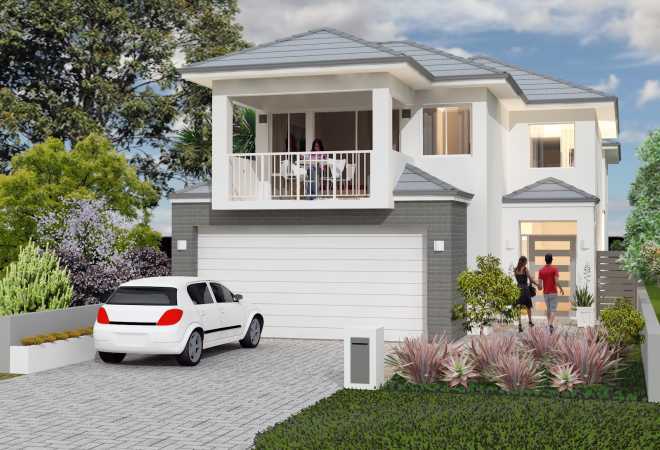 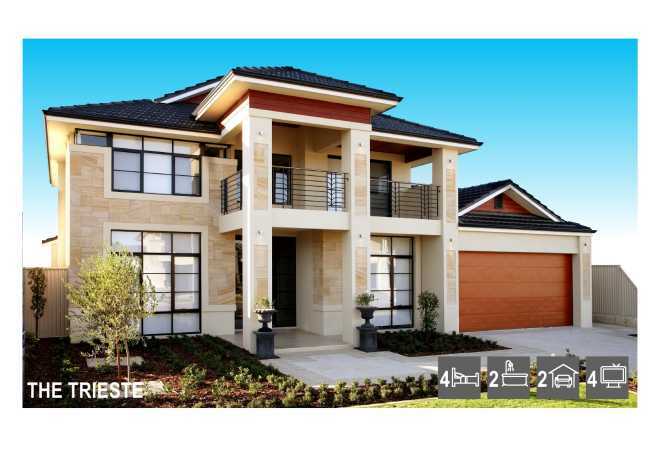 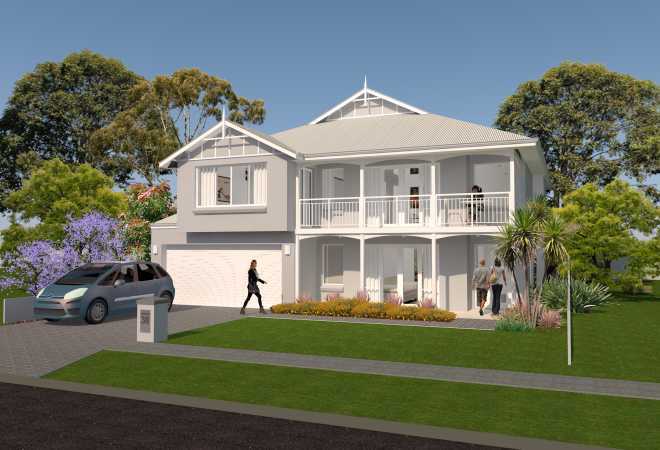 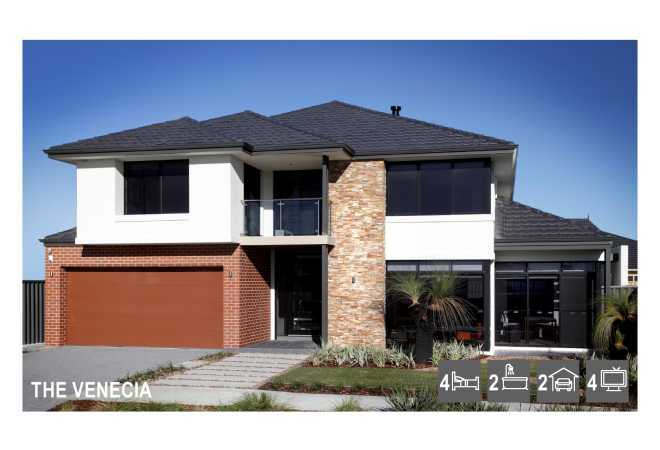 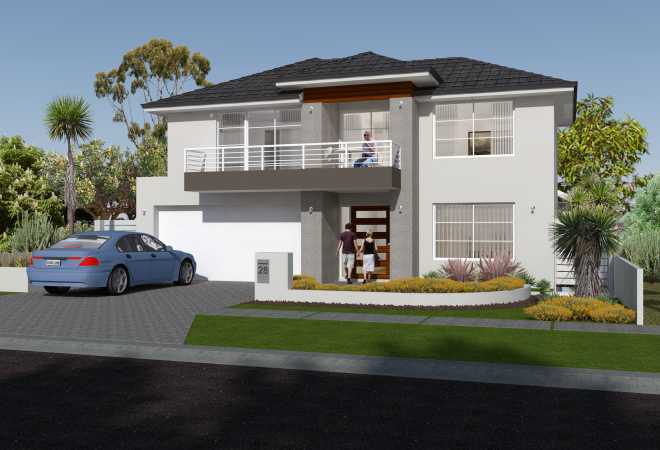 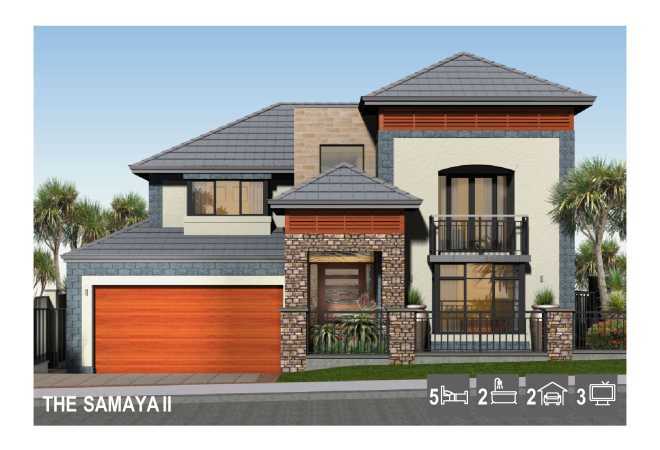 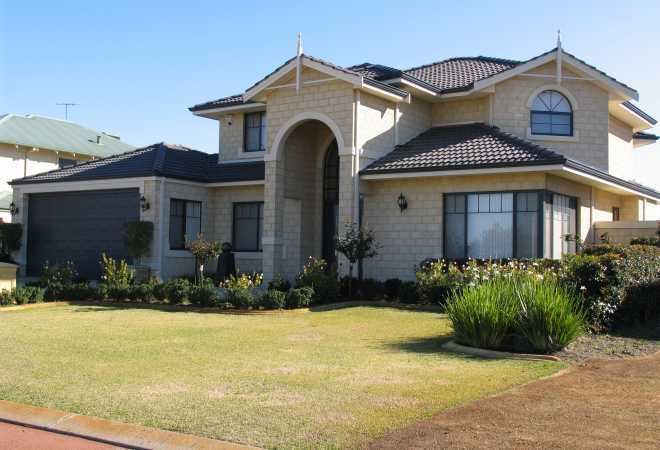 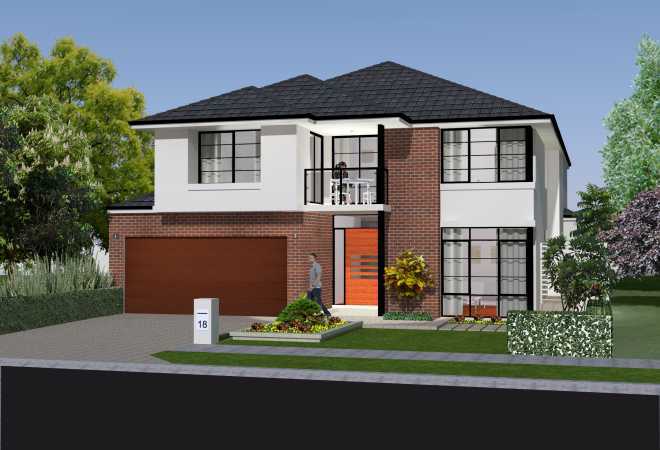 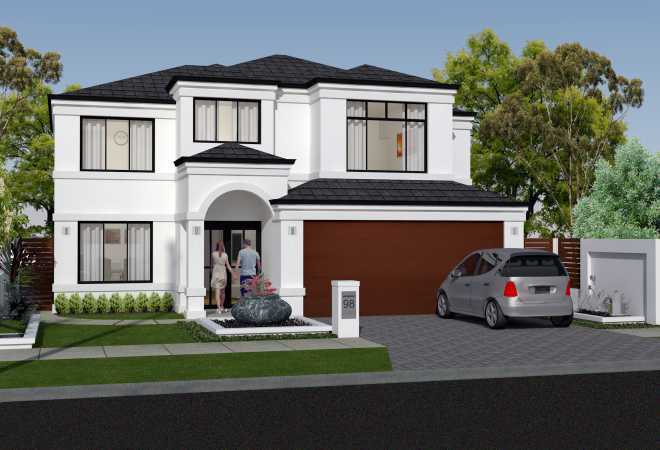 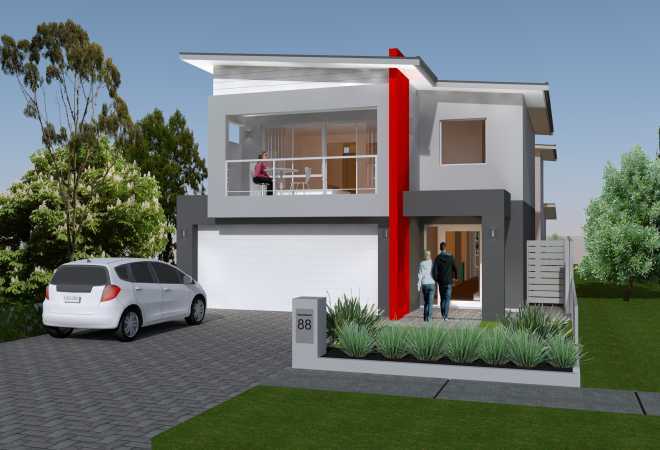 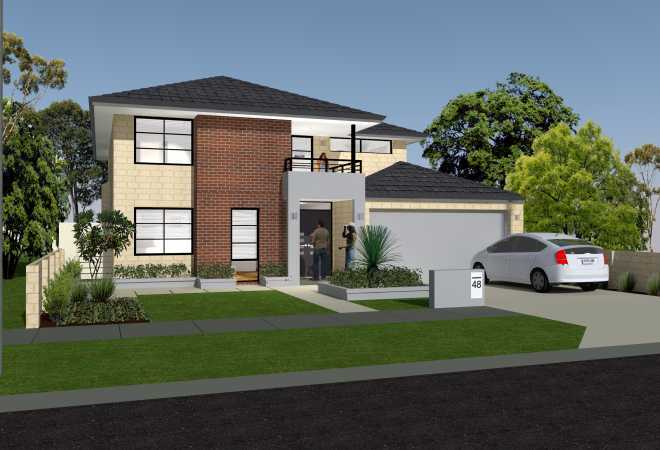 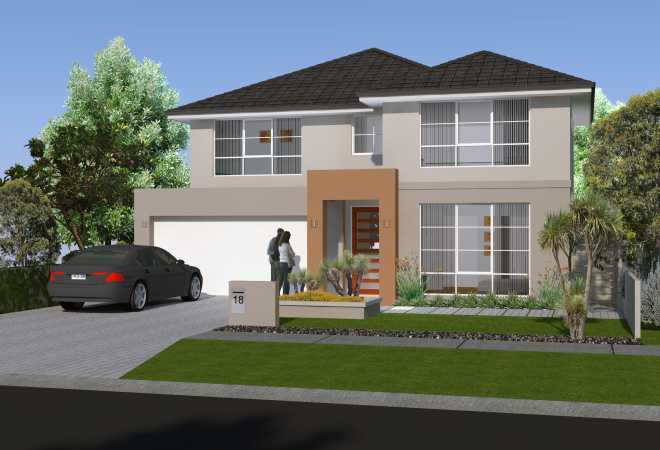 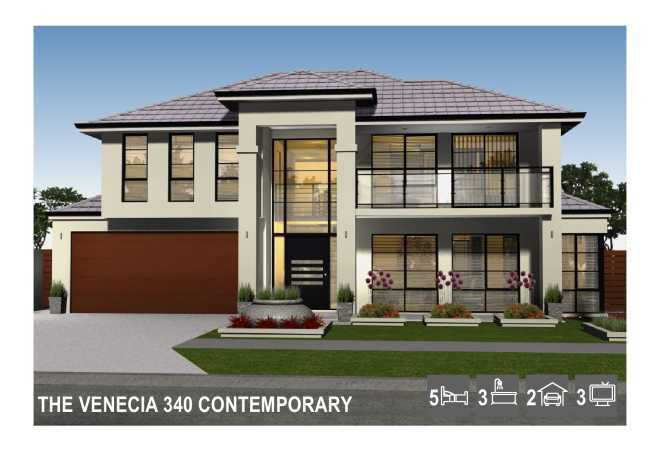 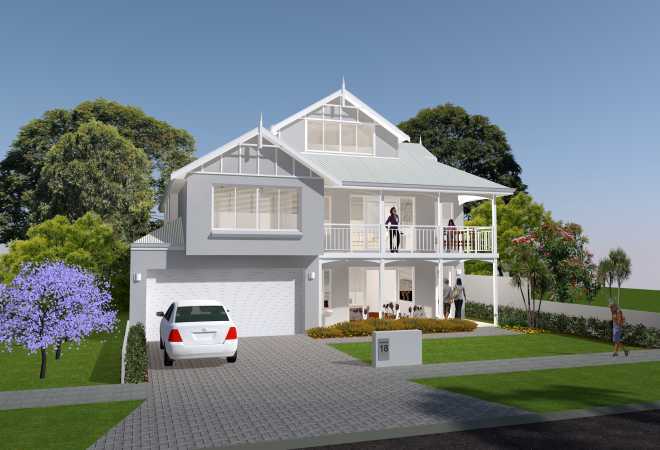 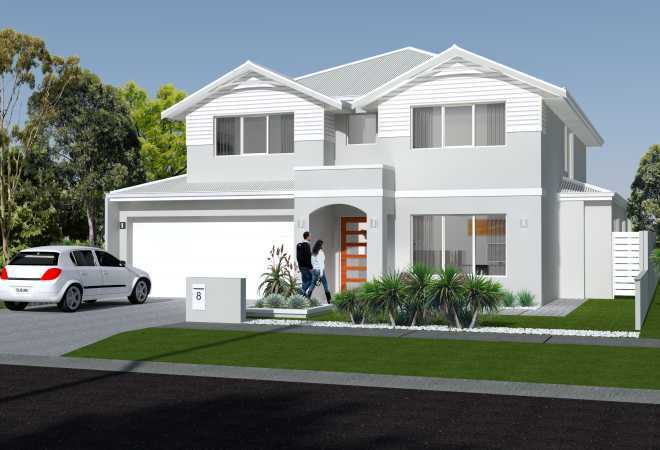 And remember, custom designed new homes in Perth is what we do best and we’re here and ready to design your unique home for you.